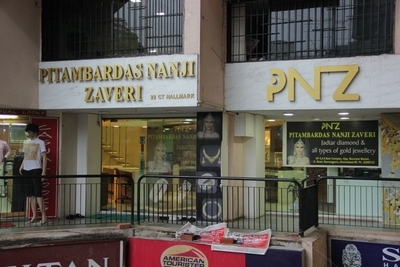 Namo, a abbreviation that stands for Mr. Narendra Modi, Namo Western outfit has been created on the fondness of his name. 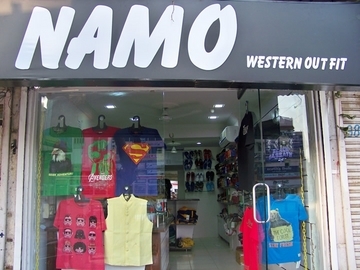 Namo Western outfit aims at becoming a leader of Men's wear similarly like CM Narendra Modi. 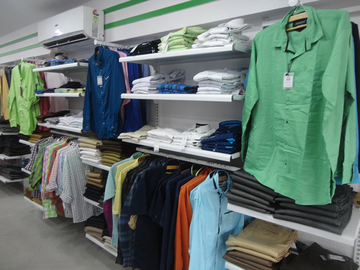 Namo Western Outfit offers wide aaray of Men's wear ranging from colorful trousers to rock t-shirts. 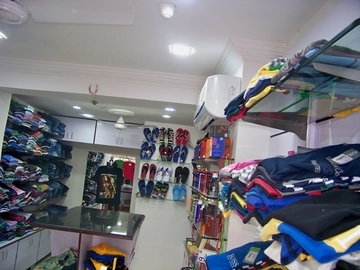 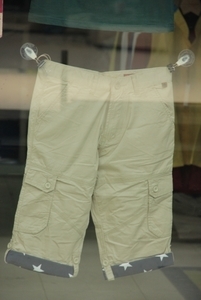 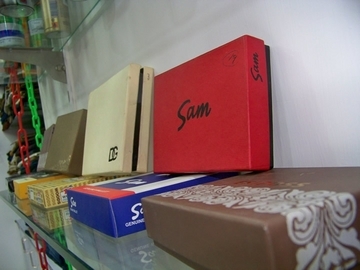 Its provides varieties of fashion clothing for today's youngsters.